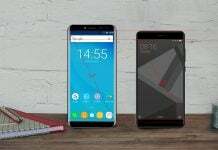 As we were already aware that Xiaomi will be unveiling the MIUI 7 on August 13th, and finally the 249th edition of the Android based UI is here. It is interesting to know that as per current stats, there are total 50 million users of MIUI through the planet. MIUI 7 contains four topics that are distinct according to gender. 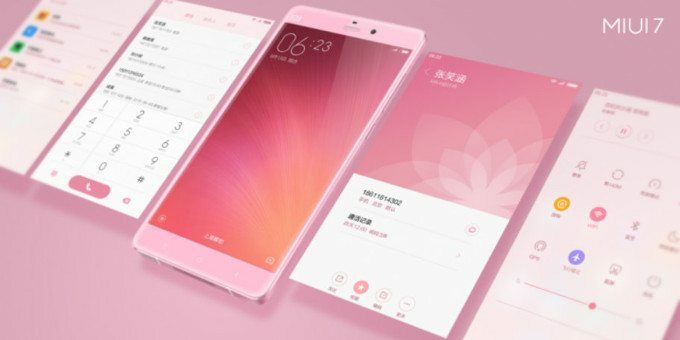 For instance, a pink “Goddess” theme is available for Xiaomi’s female users. Using face recognition technology, it is possible to seek out pictures of specific individuals whose faces are available in pictures kept in the Gallery. And in the event you are an animal lover, you will be pleased to visit a section in the Pictures program is reserved for images of your pets. 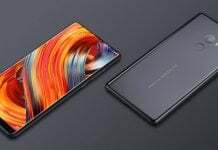 Xiaomi has added a brand new video attribute that works out with your contacts. When your handset is called by a particular party, as opposed to hearing a ring tone, as well as a custom ring tone, a video will play. A Children Mode is currently accessible with MIUI 7. 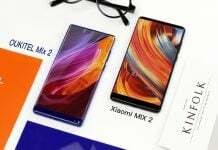 This permits the owner of a Xiaomi device to limit what children can see on these devices. Further, it comes with few fun things that your kids will love. 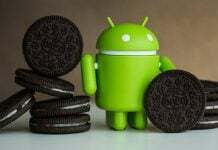 The OTA update will roll-out to Xiaomi devices in China starting this Friday. 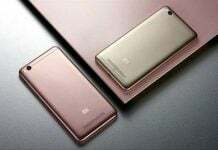 The list of devices include Xiaomi Mi 2, Mi 2S, Mi 2A, Mi 3, Mi 4, Mi Note, Xiaomi Redmi, and the Xiaomi Redmi Note. 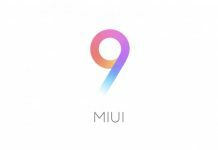 The international version of the MIUI 7 will unveil on August 19th in New Delhi, India. The Chinese firm has also announced its new Xiaomi Redmi Note 2 priced as low as $125.